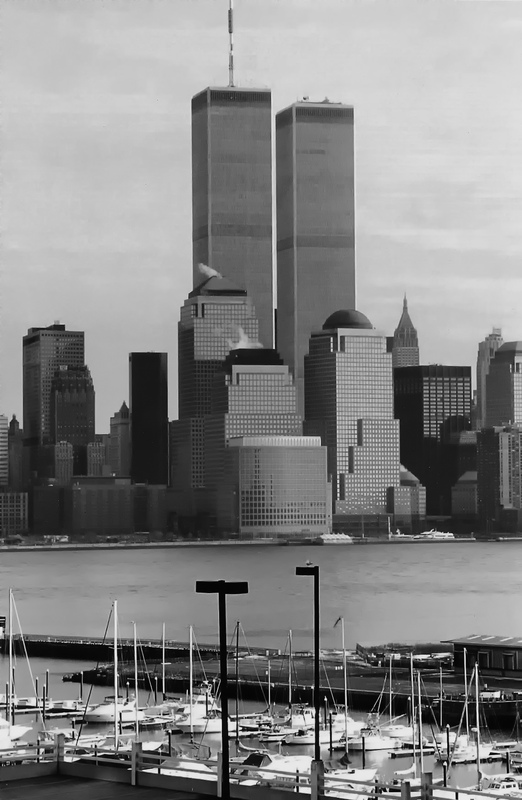 Unable to Post my usual 9/11 tribute yesterday, better late than never, I do so today. Three of my own fond memories of the Towers include this (never before published) pre-digital image I took from a New Jersey hotel room; having an elegant business dinner at the Windows on the World and a wonderful tourist visit with my buddy JC and Goddaughter Ari. To say that the buildings, their occupants and the first responders will never be forgotten…is an understatement for the ages. 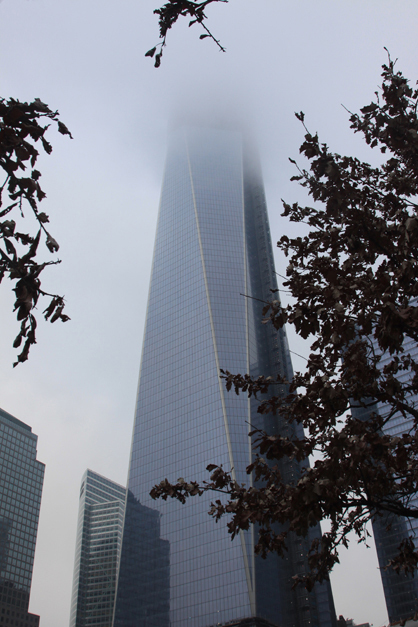 Here in their place, as I have posted before, the WTC Memorial and new One World Trade Center tower rising to the Heavens, to always remind us of our loss….and our determined spirit to rebuild.